We offer medication dispensing services manually and through machine. The benefit of using these machines at our walkin clinic is that patients can’t overdose. This enables safe and healthy dispensing of the medicines for the patients. Patients get their medicines on time and the nursing staff doesn’t need to babysit the patients. 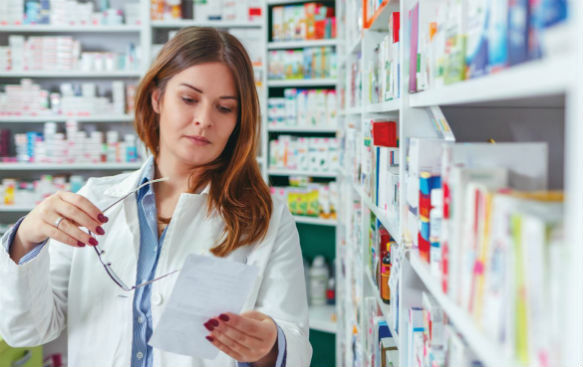 While patients are eager for the medicines and are responsible enough to take the medicines without the assistance of nursing staff, the staff is available to oversee and supervise the process. Augmentin 500/125mg #20 tab. Nizoral cream 2% 30 g.
Doxycycline Hyclate 100mg #20 Temovate cream 0.05% 30g./60g. Fluconazole (Diflucan)150mg #4 Tussin HC cough syrup 4oz.